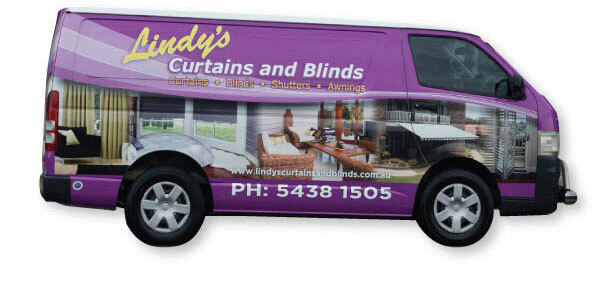 Welcome to Lindy’s Curtains and Blinds for the supply and installation of curtains, blinds, shutters and awnings on the Sunshine Coast. 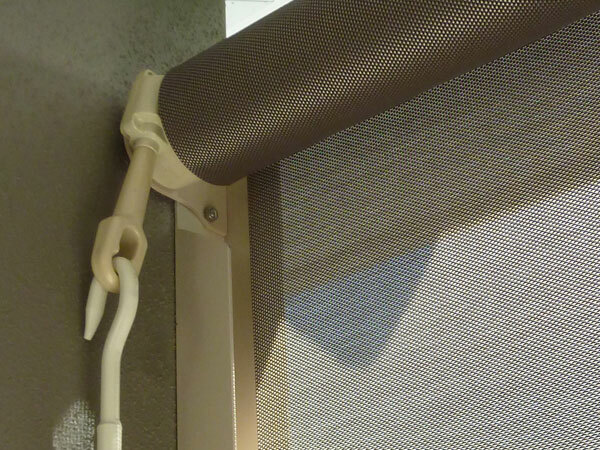 We offer a great range of solutions to cover windows, doors and enclosures. At Lindy’s, we work with our customers to achieve the perfect balance between budget, practicality and aesthetics. 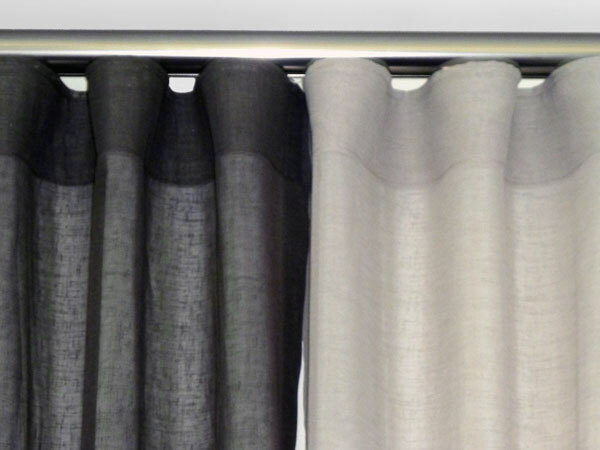 We offer a complete personalised service backed with quality products, installation and warranty. 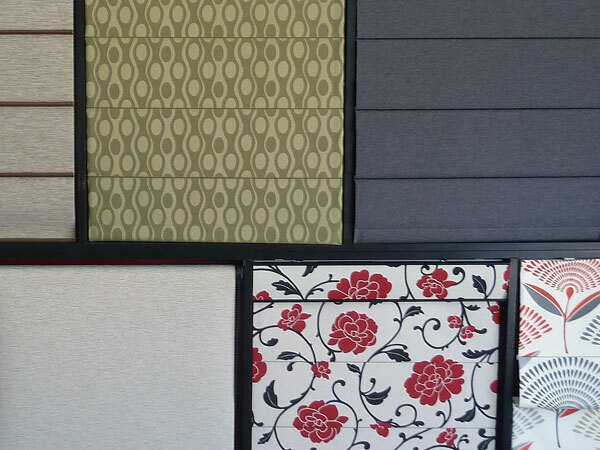 No matter what size the project, whether it be a major resort, house, apartment or office, Lindy’s customise to fit. As locals, we look after our customers and aim to provide the best experience possible. 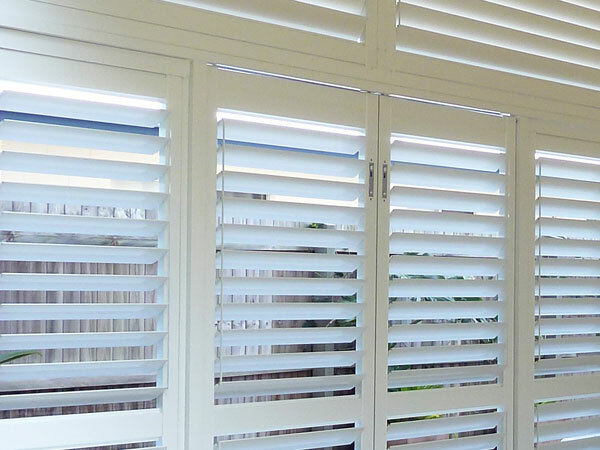 We offer a free consultation, measure and quote for all areas around Caloundra and southern Sunshine Coast region. Lindy's Curtains and Blinds © 2017.